In the summer of 1993 heading out of primary school into high school I got out from my local video store what was at that time all five Rocky films and I fell in love. Even as a child I knew number one was the best and it has stayed with my throughout the years. The great regret of my life possibly is that I did not pursue boxing as a sport in my youth. Rocky is not really about boxing though, as the great film critic Roger Ebert once wrote “It’s about heroism and realizing your potential, about taking your best shot and sticking by your girl. It sounds not only cliche but corny-and yet it’s not, not a bit, because it really does work on those levels. 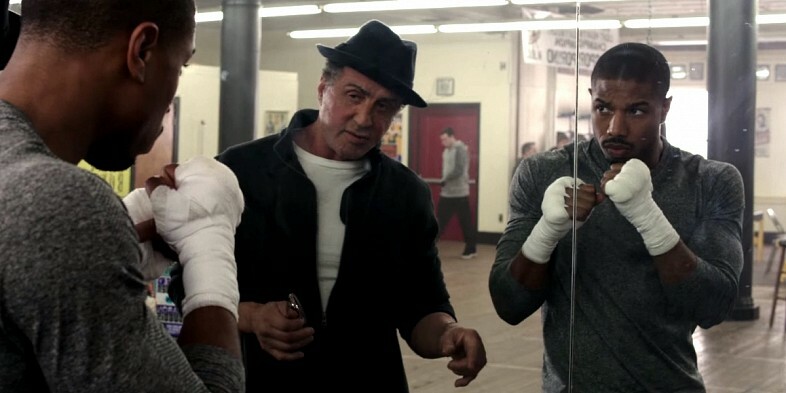 It involves us emotionally, it makes us commit ourselves.” The sequels continued the story with diminishing returns until Rocky Balboa salvaged some dignity and went out on a good note. 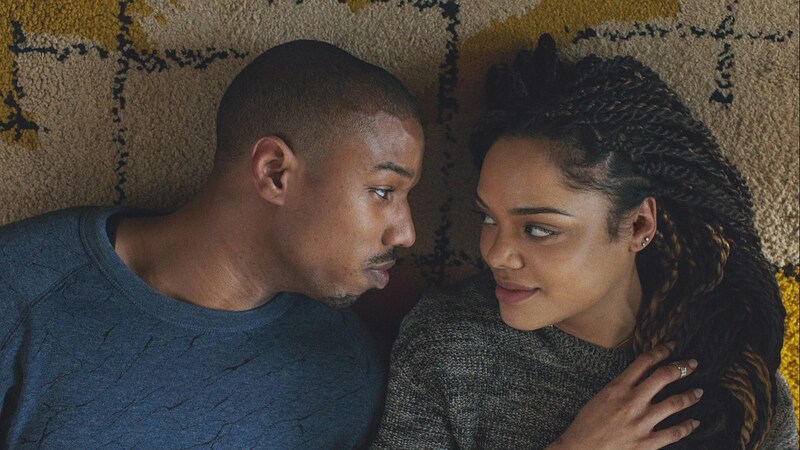 Then came Creed by Ryan Coogler which was even better. Now there is Creed II and I hope it’s good but also that this closes the door on this franchise. We shall see. It’s been a while since I’ve published with Heavy magazine due to other commitments and time constraints but it is always a pleasure and I hope you enjoy. Feel free to comment on the site of what would be your picks. I look forward to doing a few more in the near future.